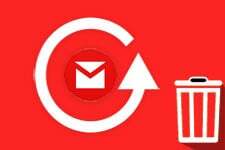 You must be familiar with and even using the Smart Compose feature on the web version of Gmail. Google has now introduced this feature to Android and the Pixel is the first Android phone to have it. 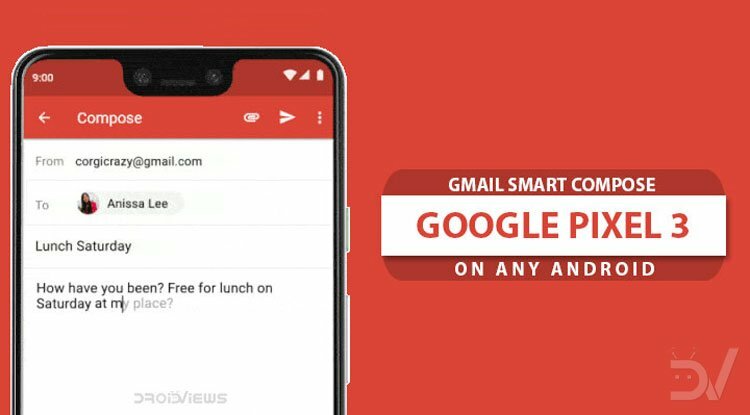 Here’s how you can enable Gmail Smart Compose feature on Android devices that are rooted. Every year Google now releases a couple of new smartphones under its Pixel brand. Neither of these phones sits on the cutting edge of technology. Google’s Pixel phones have always looked a little orthodox, generic, but not ugly. That may have changed for many with this year’s Google Pixel Notch XL. What has not changed is that the phone still has the best camera and some exclusive software features. Some of these will slowly trickle down to other Android devices over the course of the next 6 months or more. One of those features is the Gmail Smart Compose which is only available for the Pixel 3 right now. 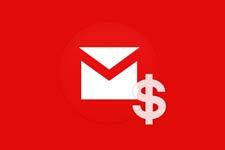 The feature has been available for Gmail on the web for quite some time now but it is still brand new to Android. 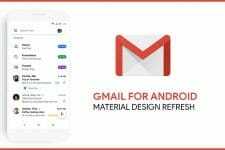 Gmail Smart Compose was rolled out to Pixel 3 users recently. Google says it will be rolled out to other Android devices in 2019. Software features being Pixel exclusive has never stopped developers from trying to port them. That still remains true in 2018 and we’ve already seen so many Pixel 3 goodies get leaked even before launch. If you have a rooted Android device though, you can skip the wait and enable Gmail Smart Compose on your Android device right now. We haven’t obviously tested every Android device out there, but it should work, in theory. The only thing you need, besides root access, is a file explorer that can exploit the root access. Not without your knowledge, of course, that wouldn’t be ideal. Anyway, there are tons of file explorers you can download from the Play Store for this. I personally use ES File Explorer Pro or Solid Explorer. Launch your favorite root-enabled file explorer and navigate to /data/data/com.google.android.gm/shared_prefs from the root directory. Open the file named FlagPrefs.xml in a text editor. Most file explorers have a built-in text editor. If the text editor supports the Find feature, find smart_compose_param or just scroll through the text and look for it. This has a default value of false. All you must do is change that value from false to true. Make sure you save the changes and then exit the text editor. 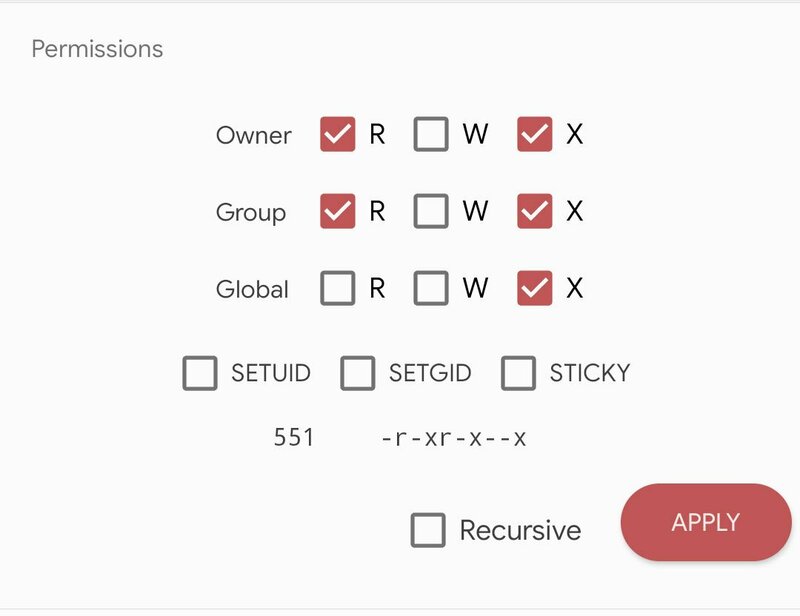 If you want to make sure this change does not get overwritten you can change the file permissions to 551 or -r-xr-x–x. This ensures that this file cannot be overwritten by any updates or anything else. This will also result in you not getting any future test features and updates. So only do this if you notice your changes are being overwritten after some time. Once you’ve made the required changes, go to Settings > Apps & notifications > See all apps and scroll down to find Gmail. Open up the Gmail App info page and tap on the Force stop button. When you’re composing any new email or replying to an email now, you’ll see a pop-up card telling you about the Smart Compose feature. You can already try it out. As of now, Smart Compose only support English but Google says support for Spanish, French, Italian, and Portuguese will be added in a few months. This will probably be before the 2019 release of the feature for other Android devices.